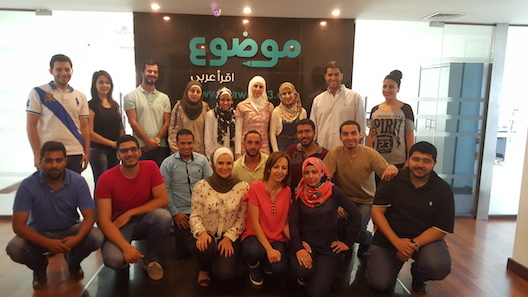 Mawdoo3, the Jordanian startup modelling itself on Wikipedia for Arabic content, has just closed a Series A funding round of $1.5 million. Closed last week, the round is completely funded by new Dubai-based investors EquiTrust. Said to be part of a much larger regional company, the investors are at this time declining to disclose where they are coming from. 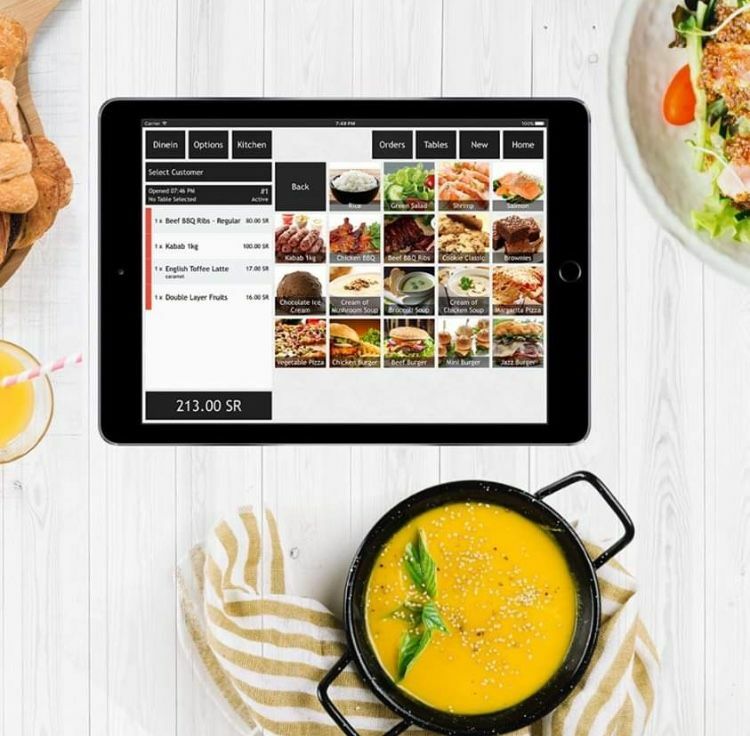 Bootstrapped with personal money and that of family and friends, the startup was also the recipient of a first prize for the Queen Rania Business Plan Competition Award in 2011, when they were still students. 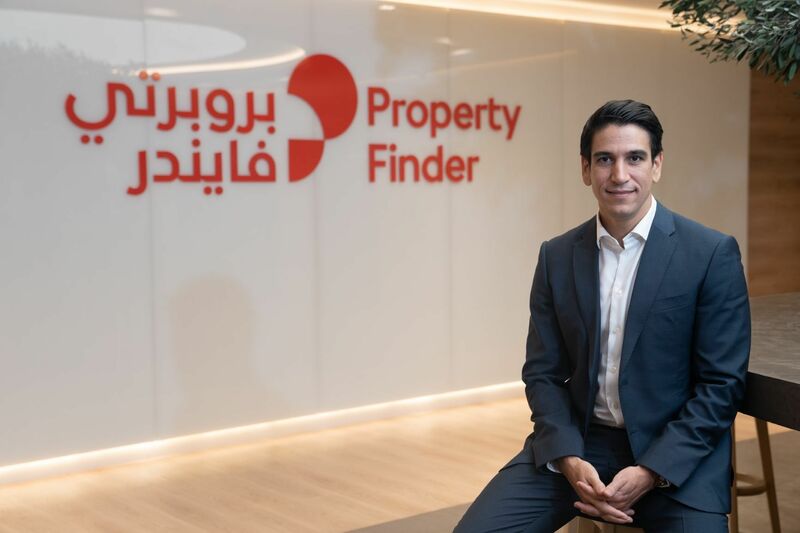 Cofounder Mohammad Jaber told Wamda that they were planning on using the round for expansion of their product development, marketing and content. “The fund will allow us to pursue higher project growth at an accelerated rate from now on,” he said. 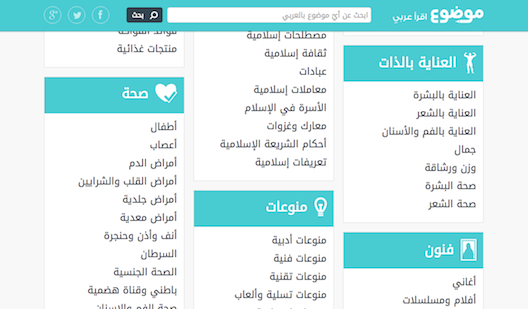 Considering the number of Arabic readers online, the quantity of available content bears no resemblance. According to the UN, the more than 370 million Arabic speakers worldwide are being met with less than one percent Arabic content. Wamda’s own research with Google showed that 60 percent of Arabs would prefer Arabic content. Inspired by models like Wikipedia, and not too dissimilar to the blog section of the Huffington Post, Mawdoo3 (which is Arabic for ‘subject’) employs freelance writers, who write on topics from the arts, to health, to religion. The articles are then submitted and then vetted and edited by one of either the 20 full time employees, or outside specialists in any given field. For example, a piece about nutrition will be seen by a nutritionist or doctor, a member of their extended network of experts, who are able to validate the content, before publishing online. Founded in 2012 by Jaber and his friend Rami Qawasmi, the site was born out of a frustration with lack of Arabic language content online. While in his sixth year of medical school in Amman, Jaber and his friend found most Arabic content to be dominated by forums and discussion websites, with swathes of material being copied, and no accurate sources of information being provided. Today Jaber is not practicing medicine, rather he is focussing on the startup, as well as appearing in the Jordanian TV show ‘7 Doctors’. To date the site has published 40,000 articles, content original to Mawdoo3 and by next year they hope this number to reach 100,000. With a staff of more than 200 freelance writers they have 20 full-time employees. Now with 13 million unique users each month they are pleased with their progress and their dreams of becoming an Arabic “encyclopedia” are ever closer. Pinning down investment from those outside their friendship group was also hard. According to Jaber the investment ecosystem in the Arab world is not in love with Arabic content-based startups. 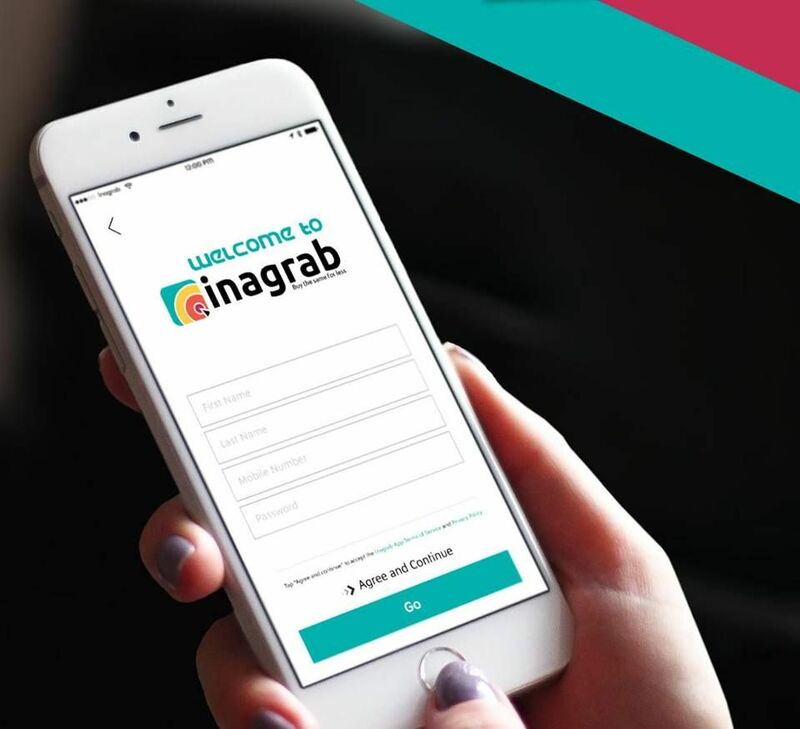 As well as angel investment the startup also recently signed a deal with Choueiri Group’s Digital Media Services (DMS) to work on their advertising. “We expect the partnership to help us two-fold,” said Jaber. “First it will allow us to maximize our advertising revenue. Secondly it will allow us to focus on our core business operations and competitive advantage. While many of the articles are soft in flavor, largely focusing on ‘How to’s’ and ‘What is’’ style articles, they are planning on expanding their portfolio with more in-depth and expert led content. When asked to describe what they wanted to be, in one sentence? Quite simply “a premium comprehensive, beautiful, Arabian encyclopedia”.